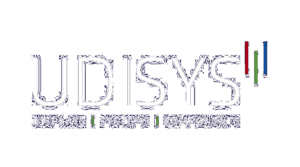 Udisys Limited (“We”) are committed to protecting and respecting your privacy. Personal data – The GDPR applies to ‘personal data’ meaning any information relating to an identifiable person who can be directly or indirectly identified in particular by reference to an identifier (as explained in Article 6 of GDPR). For all data matters contact our Data Representative on +44 1932 483042 or datarep@udisys.co.uk or in writing at the above address. For the fulfilment of contractual obligations (EU GDPR Article 6(1)(b)) – this means processing your data where it is necessary for the performance of a contract to which you are a party or to take steps at your request before entering into such a contract. 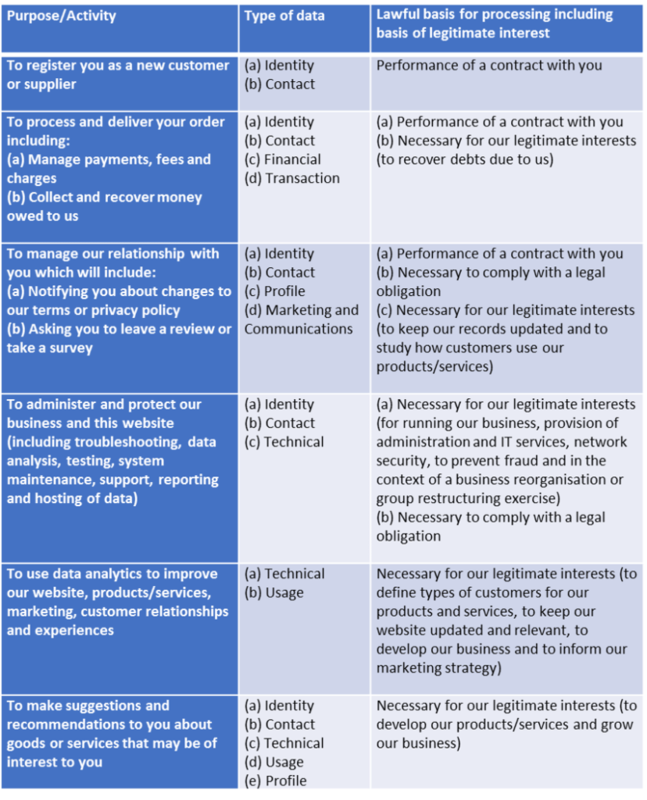 As part of the balance of legitimate interests (EU GDPR Article 6(1)(f)) – this means the interest of our business in conducting and managing our business to enable us to give you the best service/product and the most secure experience. We make sure we consider and balance any potential impact on you (both positive and negative) and your rights before we process your personal data for our legitimate interests. We do not use your personal data for activities where our interests are overridden by the impact on you (unless we have your consent or are otherwise required or permitted to by law). On the basis of your consent (EU GDPR Article 6(1)(b)) – this means you have given us consent to the processing of personal data for specific purposes, the legality of this processing is based on your consent. A given consent can be revoked at any time. If you contact us, we may keep a record of that correspondence and of any contact details contained therein. Information you provide during telephone conversations and meetings. We may also collect information about your computer, including where available your IP address, operating system and browser type, for system administration and to analyse the use of our Website. These are statistical data about our users’ browsing actions and patterns, and do not identify any individual. We may receive personal data about you that we legitimately gain from publicly available sources (eg Internet) or that are transmitted to other third parties (eg a credit reference agency / Companies House). To ensure that complaints are investigated. To keep you informed about relevant services, unless you have indicated at any time that you do not wish us to do so. Providers acting as data processors for our data storage, email services, accounting and stock management platforms, based within the EEA and outside of the EEA, who provide hosting, IT and system administration services. We process and store your personal information for as long as it is necessary for the fulfilment of our contractual and legal obligations. If the data is no longer required for the fulfilment of contractual or legal obligations, it will be deleted on a regular basis. To exercise all relevant rights, queries or complaints please in the first instance contact our Data Representative on +44 1932 483042 or datarep@udisys.co.uk or in writing at the above address.